As Riley writes in her opening essay, "slavery is not a relic to be buried, but a wound that has not been allowed to heal. You cannot heal what you do not treat. You cannot treat what you do not see as a problem. And America continues to look the other way, to ask African-Americans to turn the other cheek, to suppress our joy, to accept that we are supposed to go only as far as we are allowed." 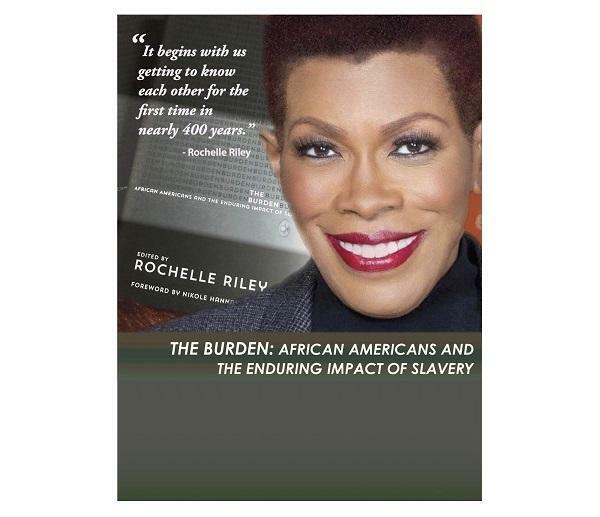 Her book "The Burden" aims to address this problem. 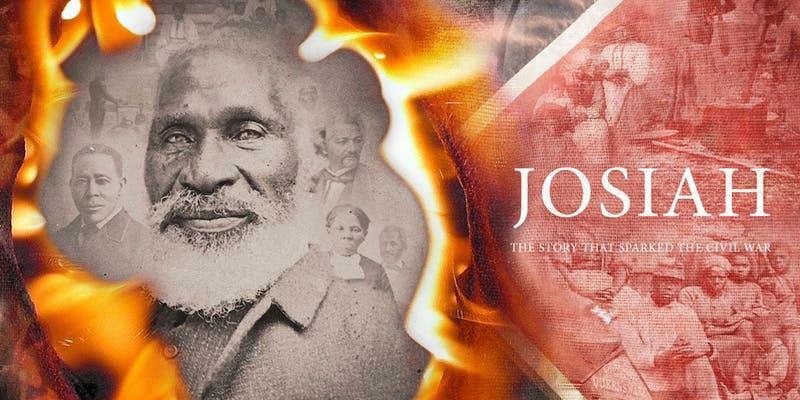 Joining "Cincinnati Edition" are Detroit Free Press columnist and author Rochelle Riley and National Underground Railroad Freedom Center Manager of Program Initiatives Christopher Miller. Tune in to "Cincinnati Edition" June 5 starting at 1 p.m. to hear this segment. Riley's talk at the Freedom Center begins at 7 p.m. Thursday, June 7. The event is free, but an RSVP is requested. 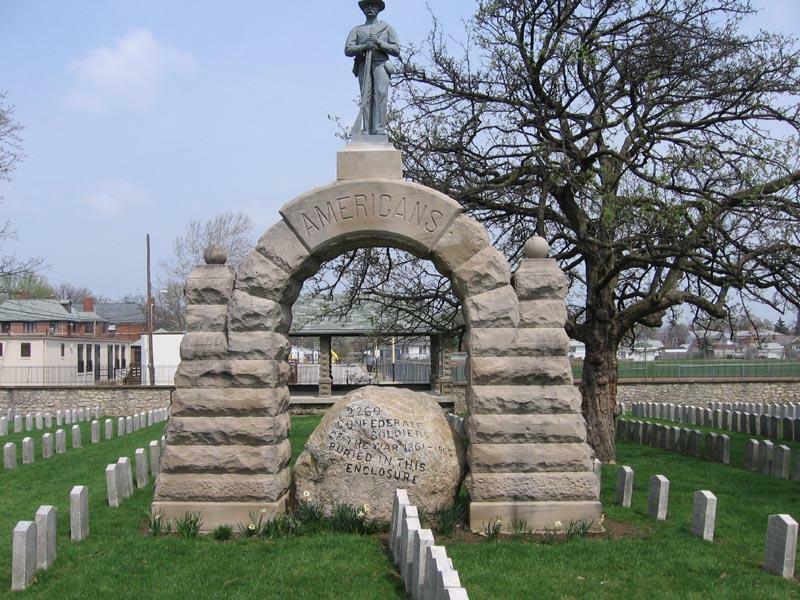 What Should Be The Fate Of Confederate Memorials? Last Monday, we all stopped to recognize Memorial, or Decoration, Day. In the process of research for his 2001 book, "Race and Reunion," Yale Historian David Blight stumbled into the story of the first Decoration Day, just weeks after the surrender of Robert E. Lee at Appomattox. 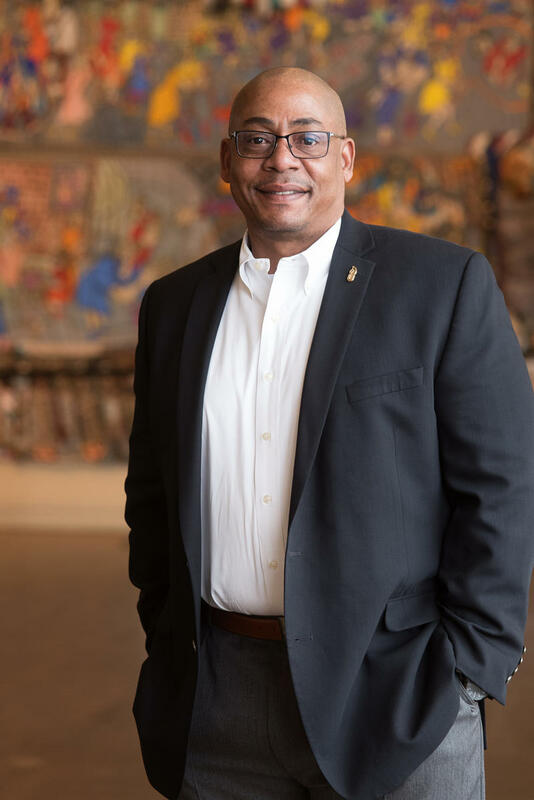 This February, Dion Brown became the new president of the National Underground Railroad Freedom Center. Mr. Brown, who was the founding executive director of the National Blues Museum in St. Louis, comes to Cincinnati at a good time in the Freedom Center's 14-year history.